Mr. Sifre is a corporate and entertainment attorney with more than 20 years of experience in commercial lending, workouts, mergers and acquisitions, real estate sales and acquisitions, venture capital, software licensing, and film production and financing. 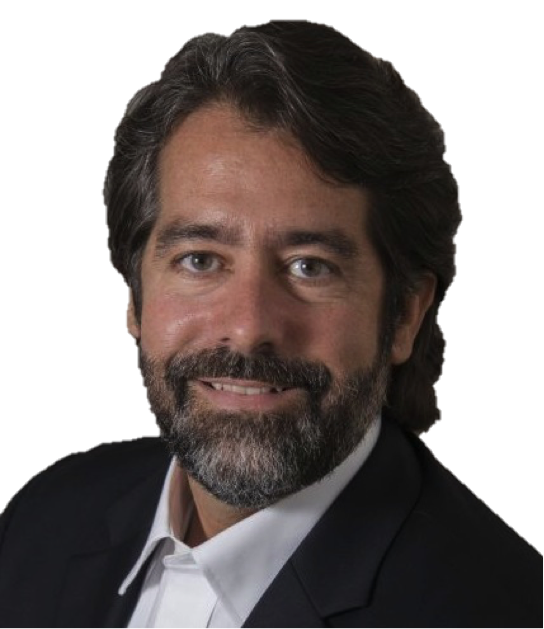 He is a member and co-founder of the law firm Toro, Colón, Mullet, Rivera & Sifre, PSC and of the consulting firm Juncture Venture Advisors, LLC. Mr. Sifre has extensive experience in the music, film and television industries and has been actively involved with the financing and legal aspects of film production in Puerto Rico for more than 15 years. He advises studios and film producers in the financing and corporate structures necessary to benefit from the incentives available under the Puerto Rico Film Industry Economic Incentives Act, and frequently participates as a speaker and panelist in international film and television financing and incentives seminars. Some of his clients have been: 20th Century Fox, ABC Studios, Disney, HBO, NBC, New Regency, Relativity Media, Sony Pictures Entertainment, Warner Brothers, and Universal Pictures. Mr. Sifre is a Certified Merger & Acquisition Advisor (CM&AA), as designated by the Alliance of Merger & Acquisition Advisors (AM&AA), a National Business Incubation Association Certified Business Incubator Manager, and a graduate of the UC Berkeley Venture Capital Executive Education Program. He volunteers as Vice-Chairman of Incubadora de Empresas Creativas de Mayagüez. Mr. Sifre holds a BA in Economics from Boston College (1989) and a Juris Doctor from the University Of Puerto Rico School Of Law (1992).